After trolling Apple and Samsung on their smartphone launches on social media, Chinese smartphone brand Xiaomi recently poked fun at its competitor Huawei. Huawei on Tuesday launched its next generation of flagship smartphones — P30 and P30 Pro. Throwing shade at Huawei, Xiaomi shared on Facebook a screenshot from the live-stream of Huawei’s launch event held in Paris. “Is this really necessary?” Xiaomi captioned the screenshot that showed Huawei highlighting the prices of their latest smartphones. 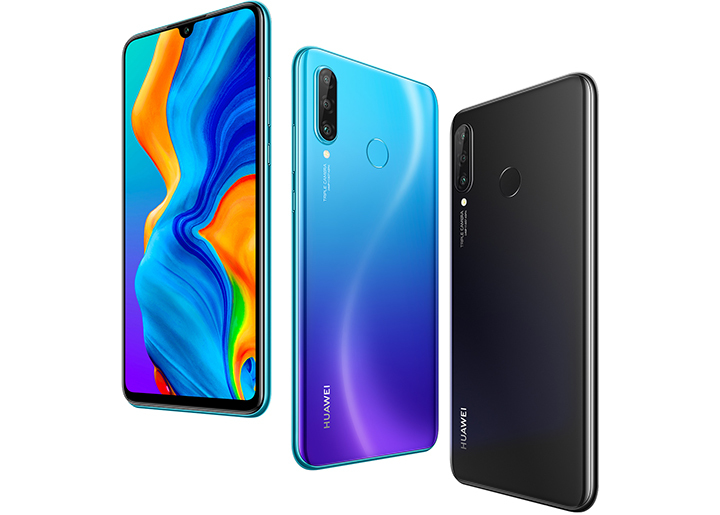 While Xiaomi priced Mi9 at 499 euros, Huawei launched P30 for 799 euros.